Please Note: Items marked with a star are required. Sorry but we have to ask - Are you a human? Please fill in the following anti spam security below. 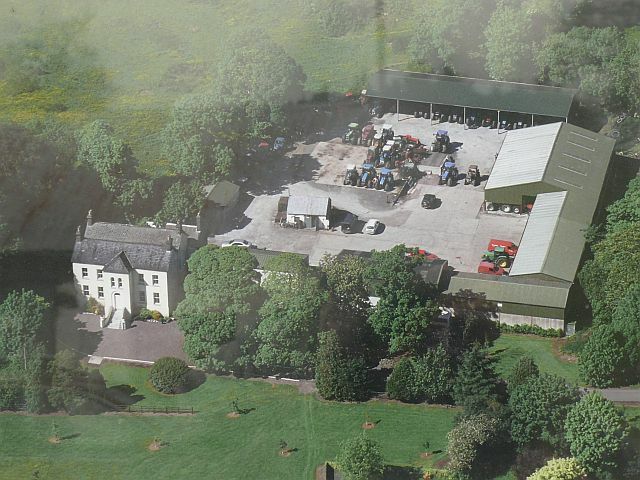 An aerial view of Gurteenroe House and Tractor sheds.